Barcelona's iconic Camp Nou will play host to a Super League game between Catalans Dragons and Wigan Warriors next year. Last season, the Dragons beat Warrington Wolves in the Challenge Cup final and their achievement was cause for huge celebration in Catalonia. The players paraded the trophy in front of a packed Camp Nou crowd at half-time during a Barcelona game. Friendships were struck and Barcelona offered Catalans the chance to play at their stadium. Today it was confirmed that Super League Champions Wigan Warriors would be the opposition for this historic game. Thousands of fans from Lancashire are expected to make the trip to Barcelona keen to make the most of this rare opportunity.  Catalans play their home games in Perpignan which is more than 100 miles away from Barcelona but they could not resist the chance to play at a stadium which has almost religious importances to the people of Catalonia. 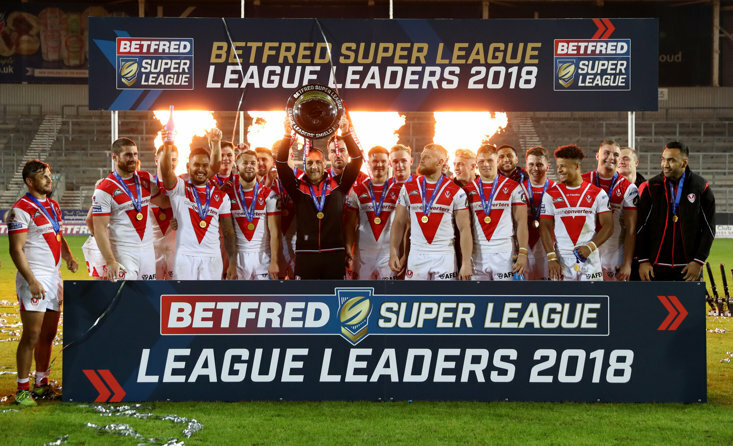 Warriors chairman Ian Lenagan said: “This is landmark moment in Super League’s history, and we are extremely proud to play our part in making history. 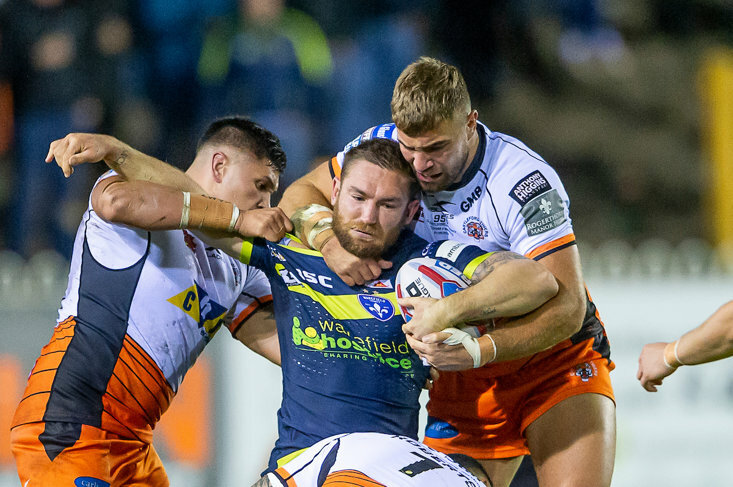 “Having European rugby league’s two current title holders face each other in the iconic surroundings of the Camp Nou is a mouth-watering prospect and is one that I truly believe will be an historic occasion for the sport. 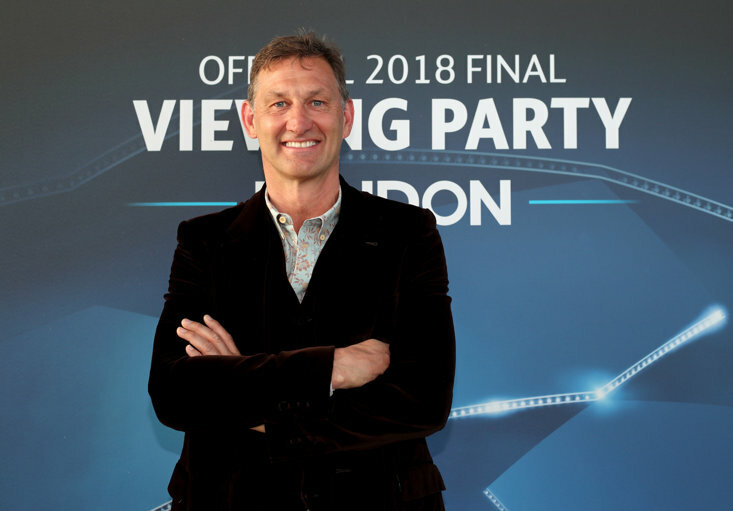 “It’s a fantastic concept that will capture the imagination of sports fans across the continent of Europe, and I believe it will provide a shot in the arm for the new-era of Super League by underlining the competition’s ambition. 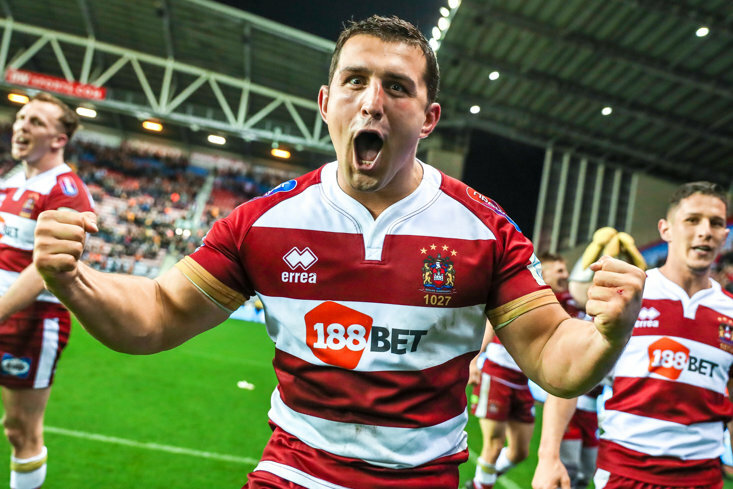 “I’m sure that the Wigan fans, who are famed for their loyal support as shown when a huge army of supporters travelled to Sydney for the World Club Challenge game with Sydney Roosters in 2014 and our recent New South Wales Tour in 2018, will travel in large numbers for this game.